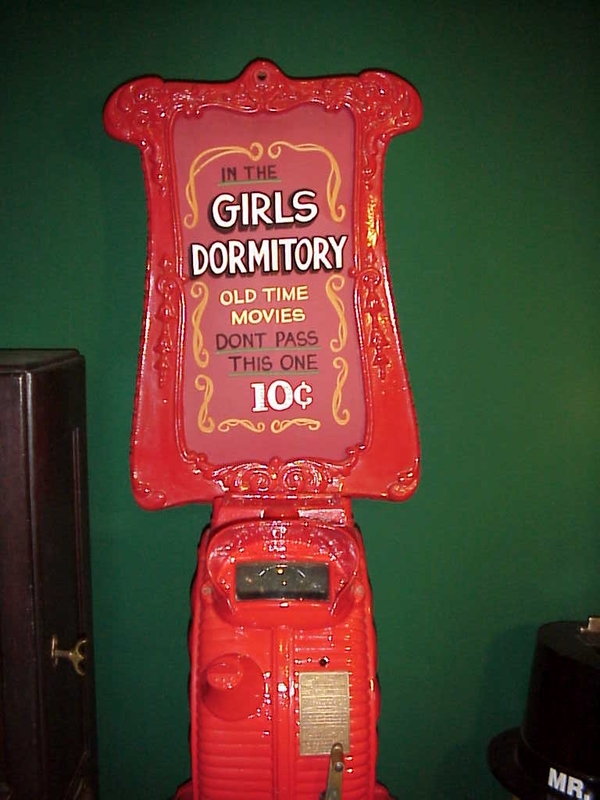 This is a restored cast iron Mutoscope machine in great working condition. Circa 1895. 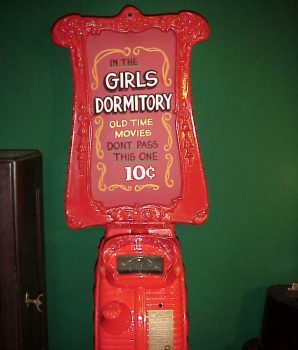 Inset coin and begin cranking the handle as you watch the picture movie.